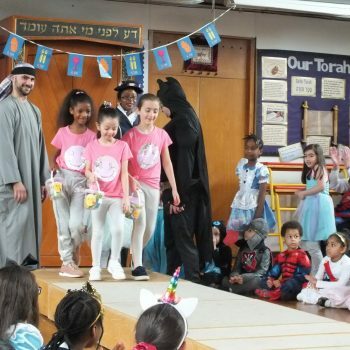 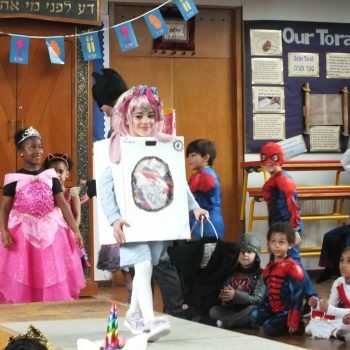 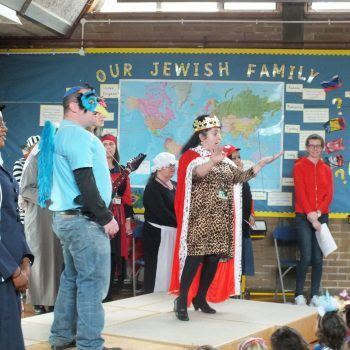 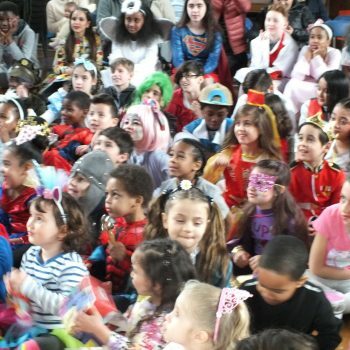 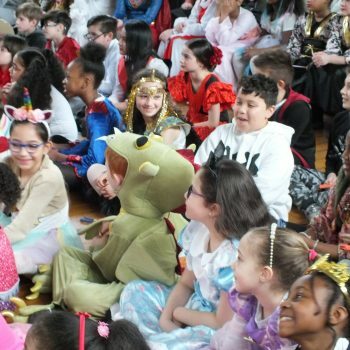 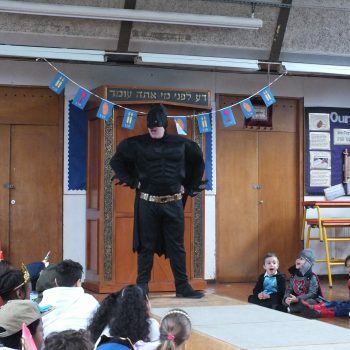 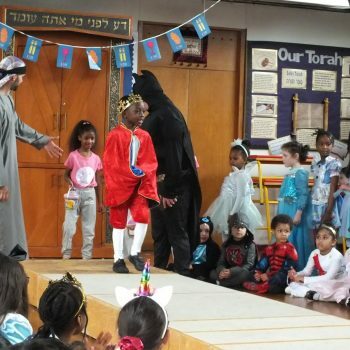 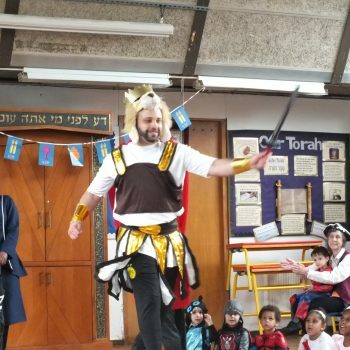 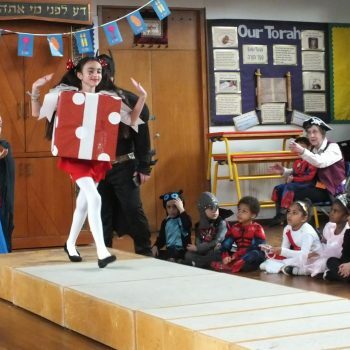 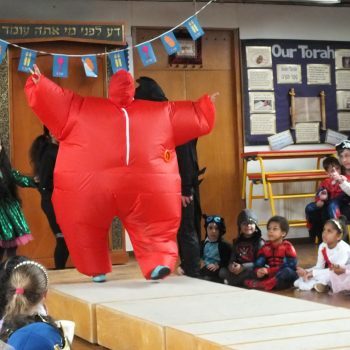 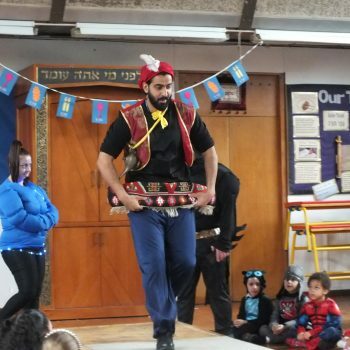 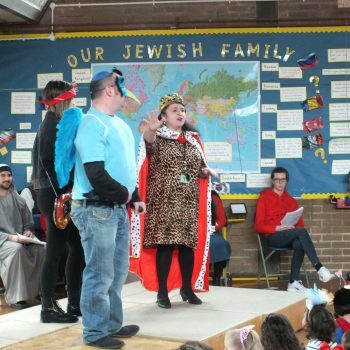 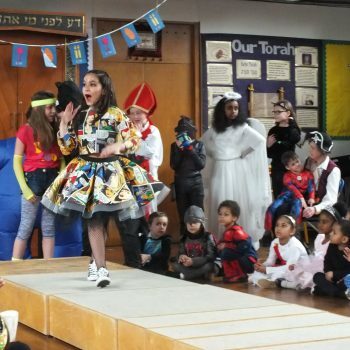 Purim in school was fantastic. 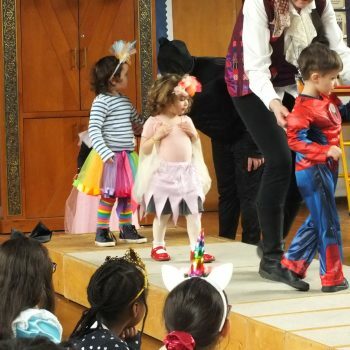 It started with staff members performing a show for the children and parents. 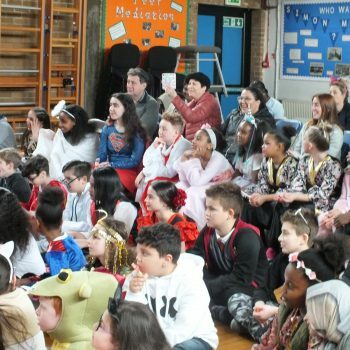 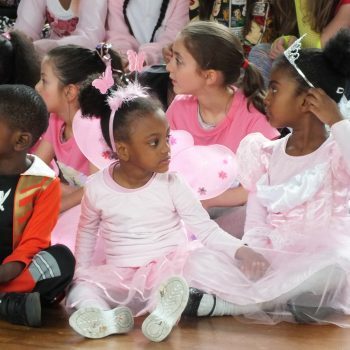 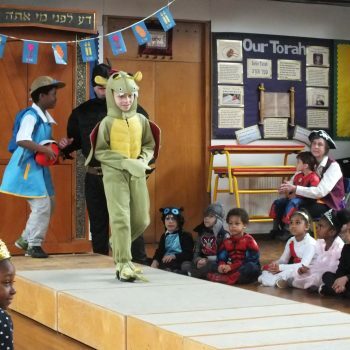 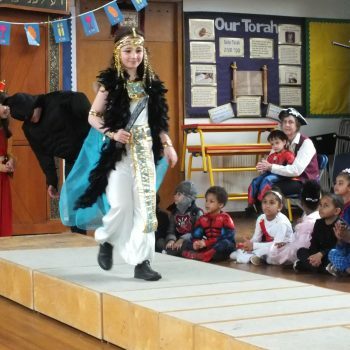 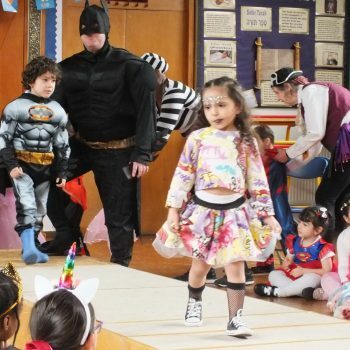 Later the children and staff performed a catwalk exhibition to showcase all the wonderful costumes that were worn.